THE KING CO., INC. was selected by Rockford/Pepper Construction to design-build a temporary earth retention system to support the adjacent roadways. 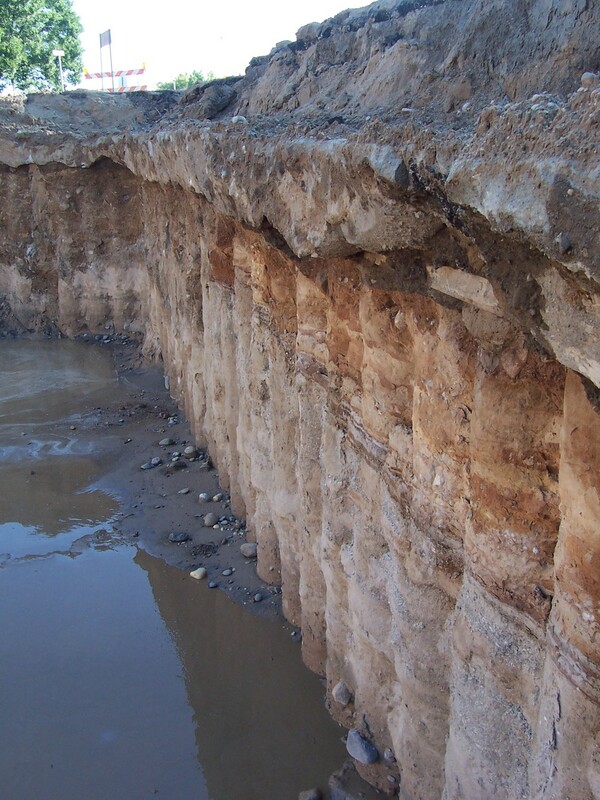 This allowed the construction of the GRAM deep concrete spread foundations. 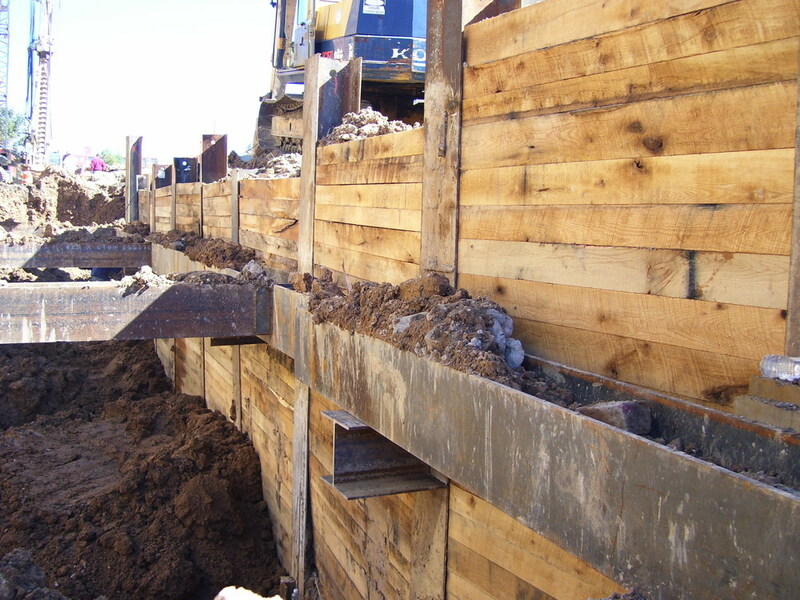 A combination tangential auger cast wall and soldier pile wood lagging wall was utilized at different portions of the site. With maximum excavation depths reaching 32-feet, and deflection criteria less than 1-inch to eliminate any settlement of adjacent structures, THE KING CO., INC. was successful in the performance of this project.